The first TimesTalks+TIFF, appropriately enough, features Benedict Cumberbatch and Keira Knightley, the stars of the 2014 Grolsch People’s Choice Award winner The Imitation Game. 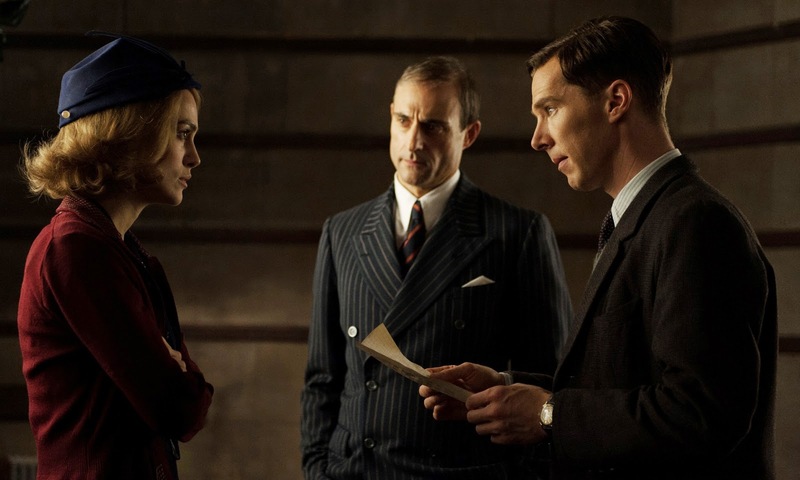 The Imitation Game is currently at hot Oscar contender with eight nominations including kudos for Best Picture and actin noms for Cumberbatch and Knightley. The event will be moderated by awards pundit Cara Buckley, who writes the awards blog The Carpetbagger at the Times and airs Monday, February 16 at 8pm ET, just before the deadline of Oscar voting. For more information and to get tickets to TimesTalks in Los Angeles, please visit www.TimesTalks.com. This event will be streamed live online at TIFF.net and www.TimesTalks.com.